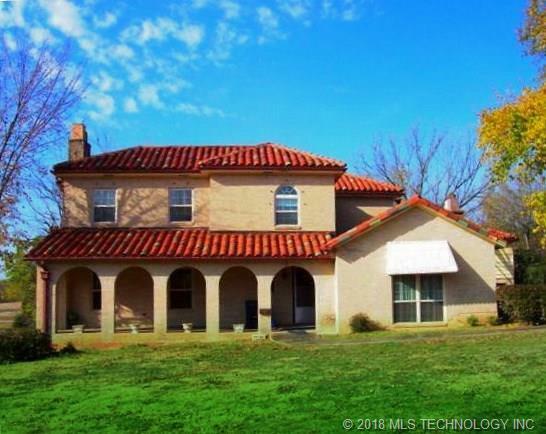 Historic 4 bed/ 2.5 bath home located on 1.53 acres (mol). Beautiful wood work throughout! Full basement, Garage apartment that needs some TLC and gorgeous porches and a balcony with million dollars views.